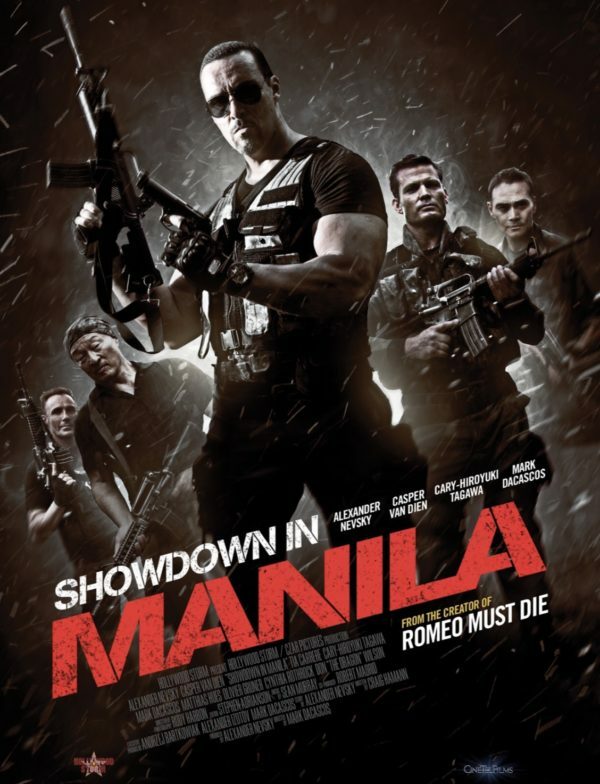 Private detectives Nick (Alexander Nevsky) and Charlie (Casper Van Dien) live and work in Manila. A murder investigation leads them to the jungle camp of an international terrorist called The Wrath. Not trusting the police, Nick and Charlie assembly a team of daredevils to walk straight into the Wrath’s lair and fight an army of his goons. 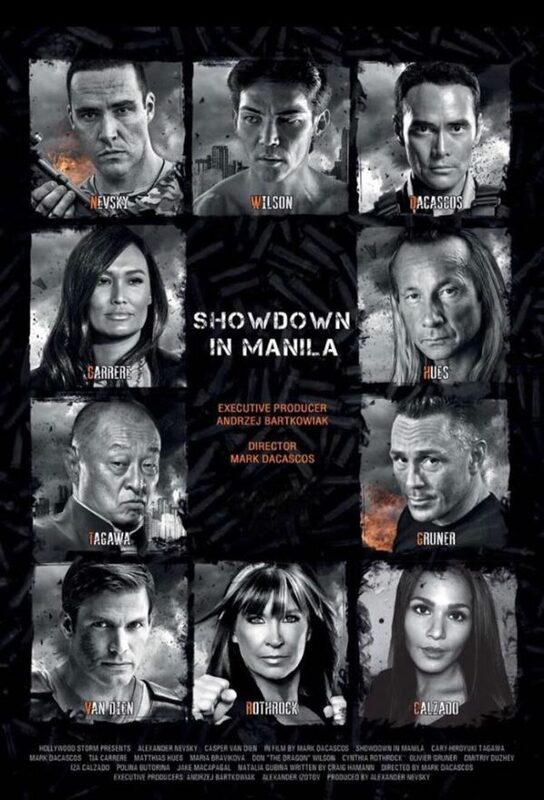 Showdown in Manila is released in the U.S. this Friday.